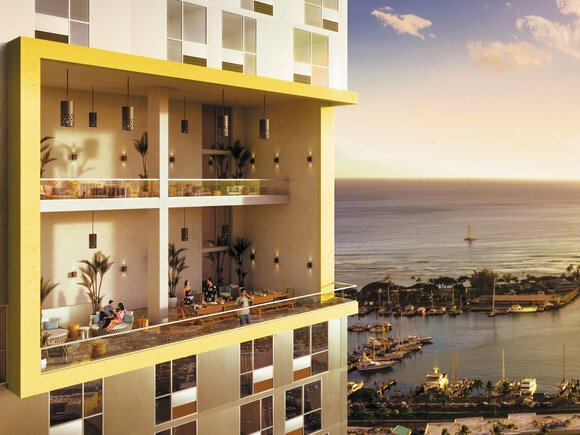 HONOLULU (July 24, 2015) – Sales for the 234 owner occupant units at Ae'o began at 1 p.m. on Saturday, July 18. 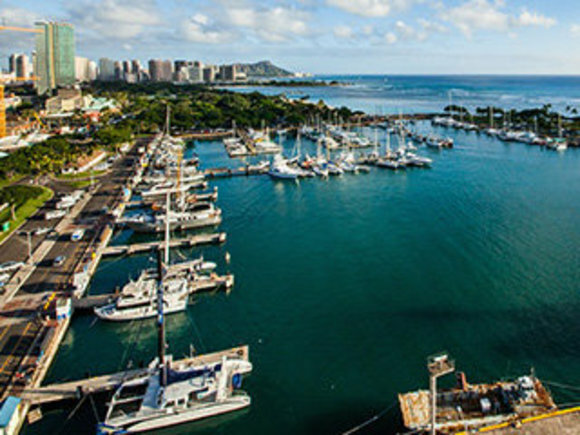 During the initial signing period from July 18 through Wednesday, July 22 more than 110 units were sold to local residents. 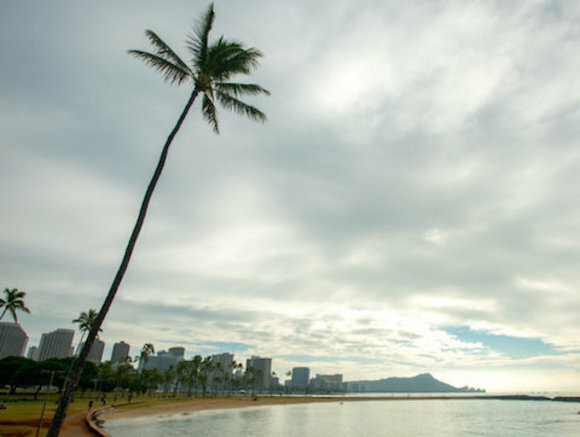 "The success of Ae'o in the first week has been phenomenal. 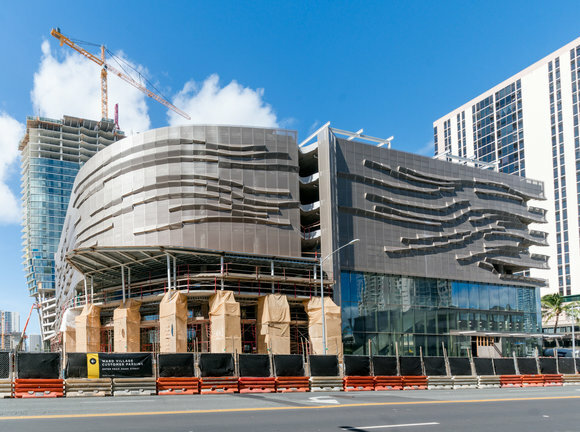 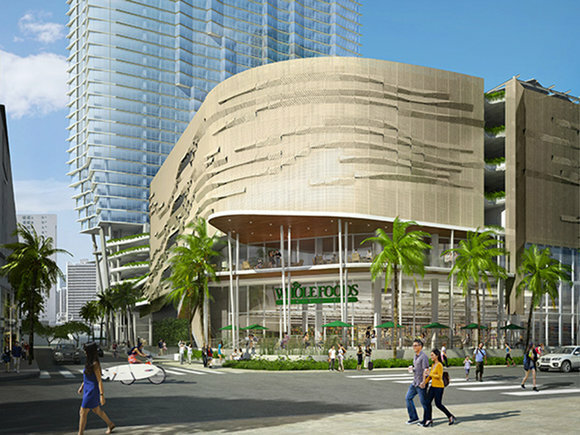 We have exceeded our expectations for the start of owner‐occupant sales and have been taking back‐ups on a number of our most popular units," said Nick Vanderboom, senior vice president of development for Ward Village. 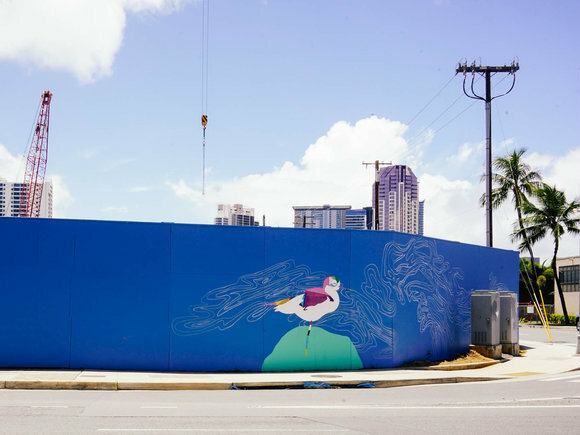 "Ae'o appeals to buyers as diverse as the island community itself – including young families from Makiki, empty nesters relocating from Waialae, and young professionals looking to live closer to where they work. 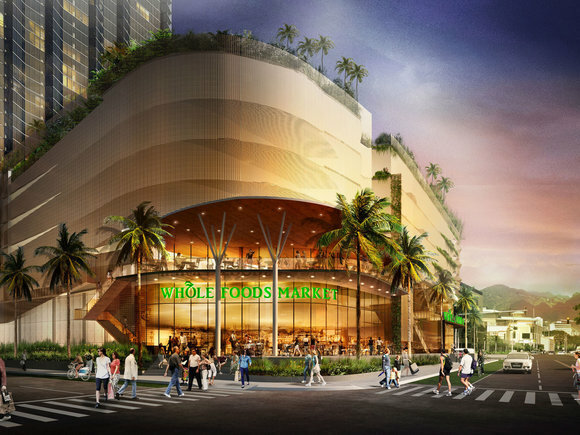 These are local residents, many of whom are making a suburban‐to‐urban transition and are excited by the experience, amenities and walkable neighborhood that Ward Village will provide."